Check back every Monday for FREE advice from Logan Stout or simply sign up to receive it directly to your inbox each week. These short videos will provide you with tips and direction toward your personal development. Receive FREE personal development training weekly. 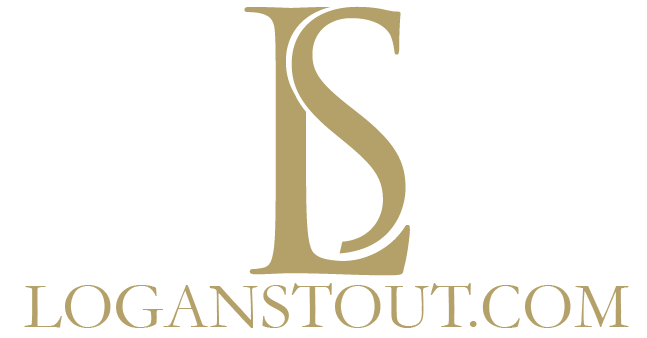 Sign up for Stout Advice now!